Singapore goes into full bloom this August with the grandest gardens and finest floral displays. Featuring award-winning gardening luminaries from around the world, the Singapore Garden Festival 2014 returns to town as a must-see event on the international horticultural calendar. 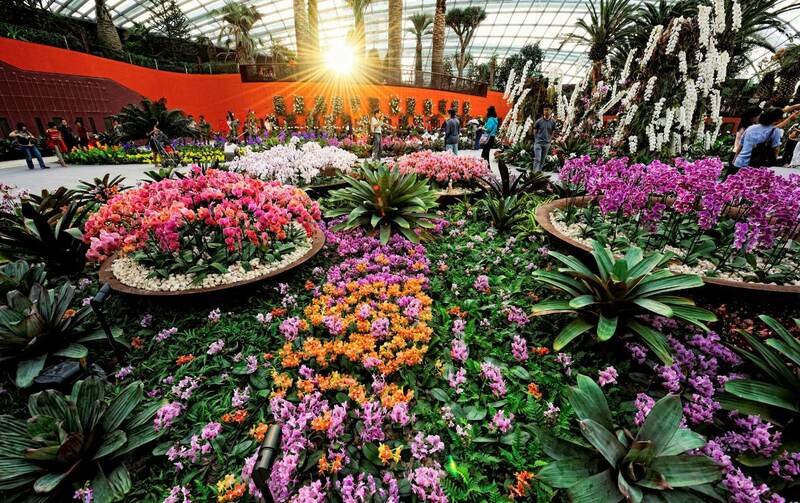 Held this year at the award-winning Gardens by the Bay from 16 – 24 August 2014, this festival will again showcase some highlights in tropical garden and flower design. The organisers have announced that 6 festival highlights are certainly not to be missed: ‘Landscape and Fantasy Gardens’, ‘Floral Windows to the World’, ‘Balcony Gardens’, ‘Orchid Extravaganza’, ‘Garden Fiesta’ and ‘Vibrant Market Place’. This bi-annual celebration will feature international designers and landscape architects showcasing their work in their specific field of expertise. Five million people have visited the Gardens by the Bay so far and the complex continues to develop its presence as a key player in the festival and event market. According to the organizers, this festival will again provide a fun and interactive play area in Garden City Singapore. Renowned textile boutique shop Ock Pop Tock has recently opened its second store in Luang Prabang dedicated to the production of traditional Lao textiles. 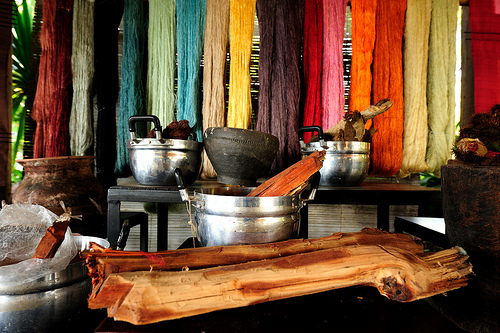 The store offers textiles and material which are either made in Luang Prabang or at its Living Crafts Centre, in collaboration with rural Lao artisans through the company’s Village Weaver Projects. The main objective is to keep the traditional weaving techniques alive for future generations as well as displaying the unique beauty of Lao textiles. A variety of textiles are on display, each coming with motifs crafted from generation to generation by local master weavers to give an insight into the culture and history that influence the designs. Both traditional and more modern designs are featured in the showroom and include intricate wall hangings, silk scarves, pillow collections and also showcases its latest range of modern hemp and cotton garments designed for both men and women. World Discovery’s Laos Express tour includes 3 nights in Luang Prabang.